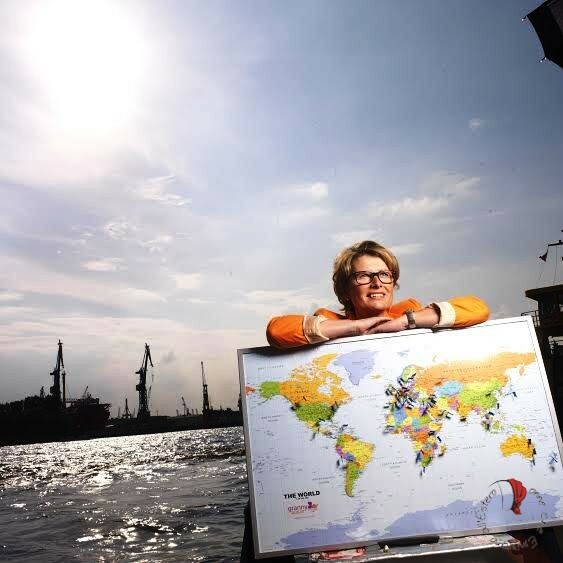 Ad Amburgo la Signora Michaela Hansen ha aperto una singolare Agenzia per donne over 45 che desiderano viaggiare, scoprire il mondo e vivere con delle famiglie locali. E’ una soluzione molto apprezzata anche dalle famiglie con bambini che desiderano entrare in contatto con una donna matura desiderosa di prestare cure ed attenzioni come una vera “nonna”. L’agenzia si chiama Granny au-pair e si occupa di far incontrare donne interessate a partire con famiglie di tutto il mondo che hanno bisogno di una “nonna” disposta a prendersi cura dei loro bambini e del menage familiare in generale. Lo scambio è all’insegna dell’arricchimento reciproco e non prevede una retribuzione per la granny; quest’ultima provvederà alle spese del viaggio aereo ma avrà diritto a vivere con la famiglia ospitante e sarà trattata come un membro della famiglia stessa. Per partecipare al progetto è molto semplice: con una piccola fee d’ingresso ci si iscrive al sito dell’Agenzia e si riempiono dei moduli che serviranno a delineare il proprio profilo. Direttamente sul sito avvengono gli incontri con le potenziali grannies e le potenziali famiglie ospitanti: se ci si piace si può trovare la soluzione idonea per entrambe le parti anche in poche ore! Inoltre è prevista la possibilità di essere inserite in qualche progetto sociale all’estero nel caso lo si preferisca ad un’esperienza in famiglia. 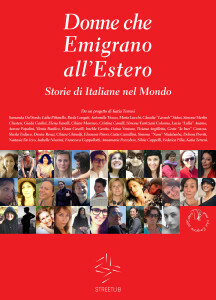 I consigli della Signora Michaela per tutte le donne che desiderano diventare delle grannies au-pair sono i seguenti: avere almeno una parziale padronanza della lingua del posto (ma si possono frequentare dei corsi una volta giunte a destinazione), essere dotate di amore per i bambini, avere uno spirito curioso ed adattabile e, in fase di trattativa con la famiglia, fissare bene in anticipo gli accordi sul tipo di alloggio fornito e gli orari di collaborazione familiare richiesti. Di seguito l’intervista che la Signora Michaela ha rilasciato per DCEE . could you please explain us what is your Granny au-pair project? 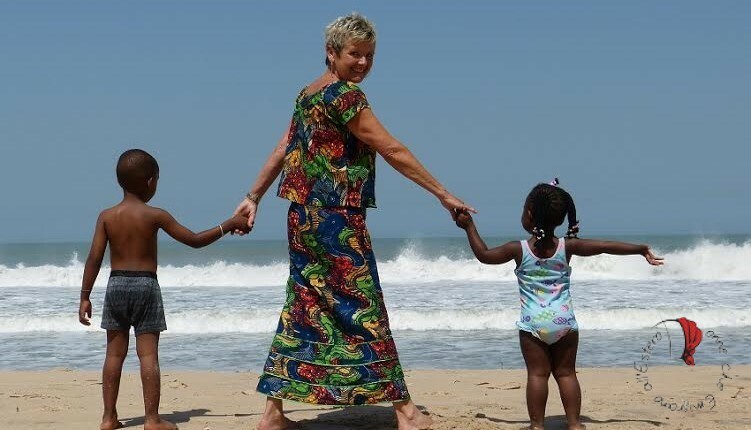 Granny Aupair is a sophisticated and internationally known online portal, which places women over 50 abroad as au pair grannie in families or social projects. Have you recorded an increase of interest in your project since the time it was launched till today? 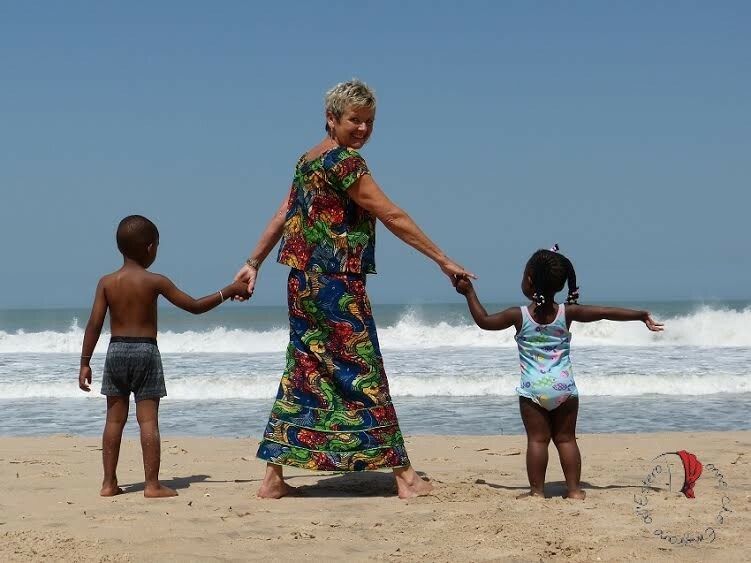 Since Granny Aupair was launched, six years ago, we have placed more than 1,000 Grannies in over 40 countries. And we are receiving more and more interest from Grannies from other countries. How does your Granny au-pair Agency work? 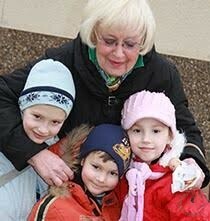 One of the core factors at Granny Aupair is that we do not choose the families for the Grannies. The Grannies and families choose themselves via the community on our website. We always recommend that the Grannies should feel physically and mentally fit to take up a placement as a Granny Aupair, but otherwise there are no specific requirements. Another core factor is the focus on cultural exchange, our Grannies are on a private trip and not a classic “au pair”. Granny-Aupair is not an employment agency. The word “au-pair” comes from the French and means „mutual“. We see our initiative based in the original sense of the word. 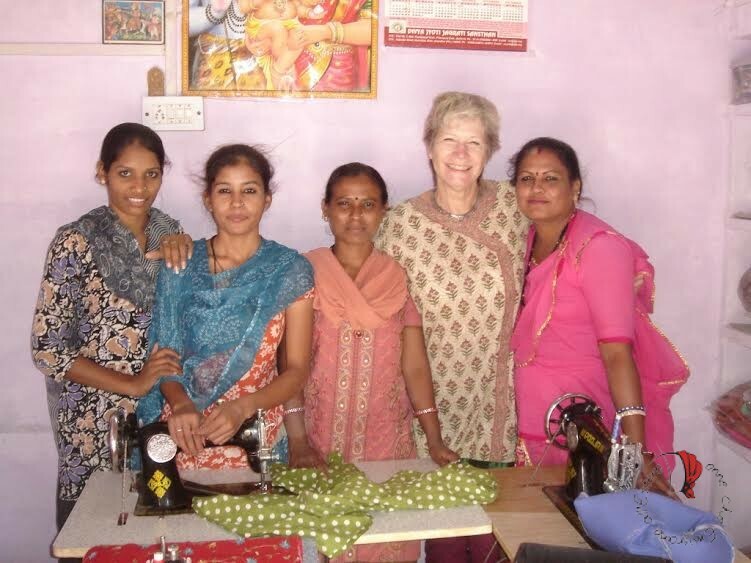 As a Granny you live with a family or work on a social project and you are integrated into the daily life of a foreign culture. Language barriers, different customs and mentalities must be mastered mutually. But the challenge also provides the opportunity to develop and learn something new about yourself! What kind of skills are considered an advantage to be suitable as a granny au-pair? It is always easier if one speaks a bit of the language in the host country, but a lot of Grannies visit a language course. How can a granny or a family take part to your program? The Grannies and families both fill in a detailed profile online. The Grannies and families become members of our community and find each other there (or can be placed in a Social Project of their choice). Is there a fee to pay to became a granny au-pair? Yes the Grannies and families have to become a member to get in touch each other. There are memberships for 3, 6 and 12 months. How long does it take to find the matching families and grannies? Is it possible for a granny au-pair to choose the destination? Naturally, as they choose the family themselves. But as sometimes the dream country is not on offer, we always advise to keep an open mind and also try other destinations. How long is the average of the stay abroad of a granny au-pair? The average stay is around 3-6 months, with some Grannies only staying a couple of weeks and some staying up to two years. How many grannies-au-pair have you placed around the world thanks to your agency? And how many are curently around the world? The number changes from day to day, as the Grannies all stay a different amount of time but at the moment it must be at least 50. Are you receiveing applications from Italy also? We have had some Grannies applying from Italy, mainly from the South Tirol area and they have been placed in countries like England and China. What is the more difficult point in doing your job? Any tip or advice to those women willing to start such an experience? Keep an open mind, stay flexible, and be prepared to adapt to different circumstances. In order to prevent unpleasant surprises, it is very important to clarify the issues of accommodation, working hours and leisure time with the family in advance. And last but not least: no risk, no fun!